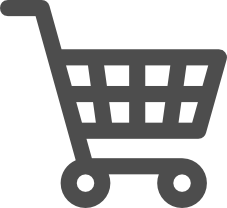 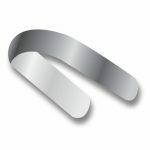 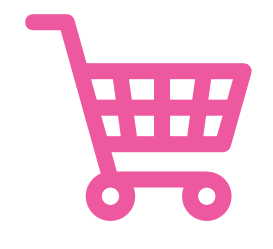 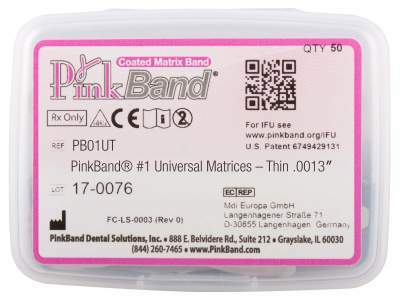 PinkBand® Innovative rubberized silicone coated dental matrix band with European patent and U.S. Patent pending. PinkBand® was evaluated by 27 independent dental consultants that placed 497 composite restorations in patients and concluded, significantly improved moisture control over standard and sectional matrix bands. 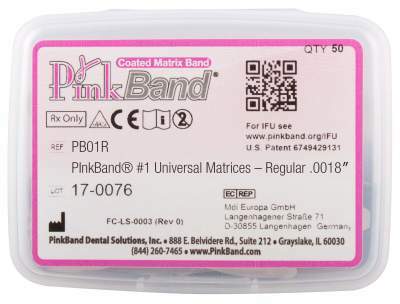 PinkBand® Innovative rubberized sili- cone coated dental matrix band with European patent and U.S. Patent pend- ing. PinkBand® was evaluated by 27 independent dental consultants that placed 497 composite restorations in patients and concluded, significantly improved moisture control over stan- dard and sectional matrix bands.